Honey Bee sneak peeks continue! 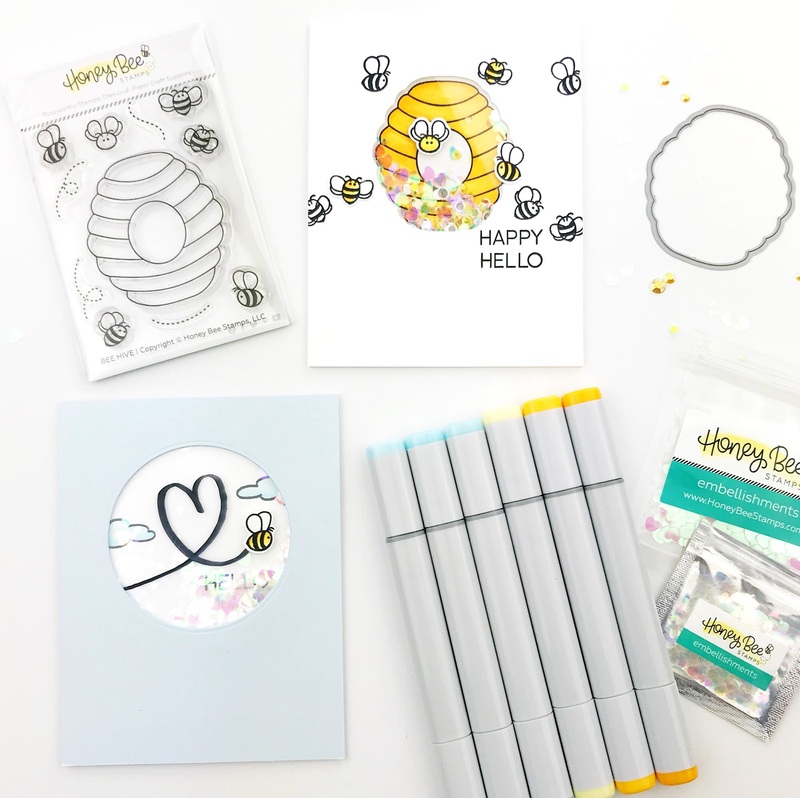 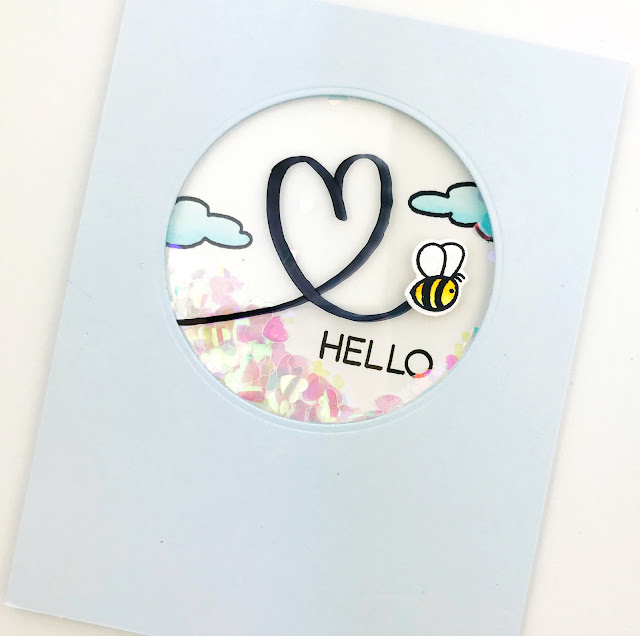 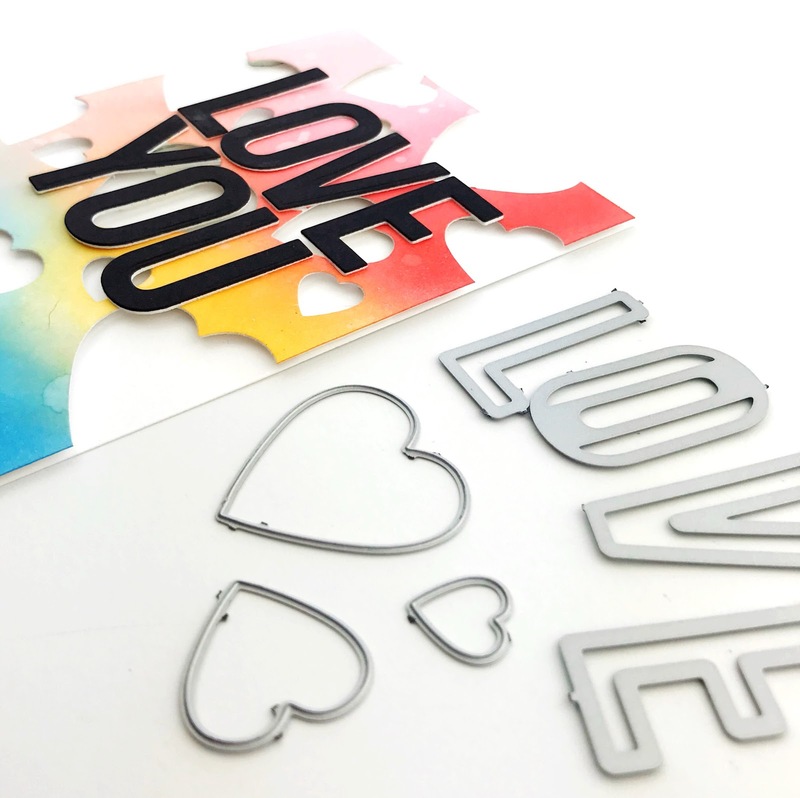 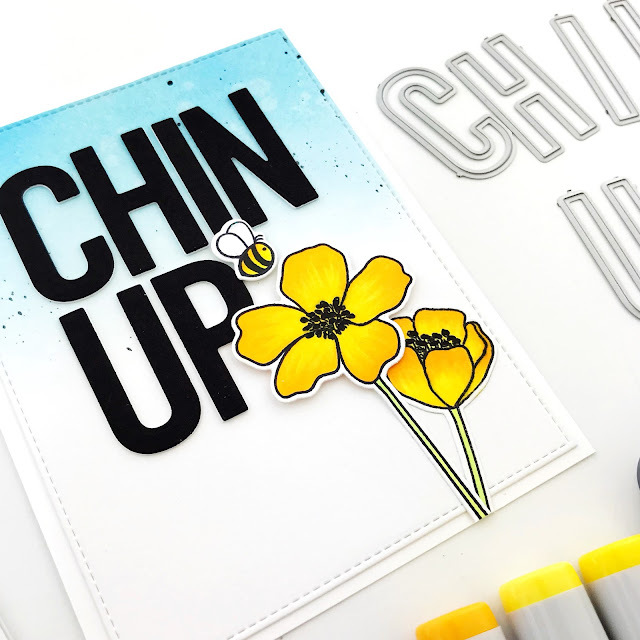 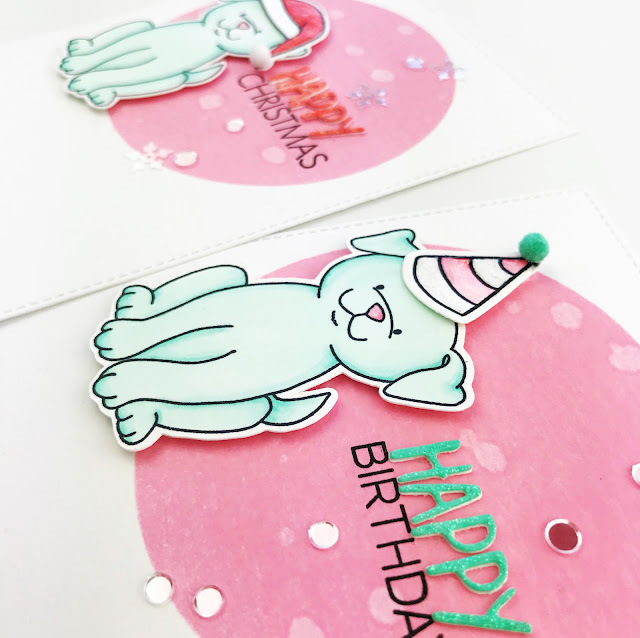 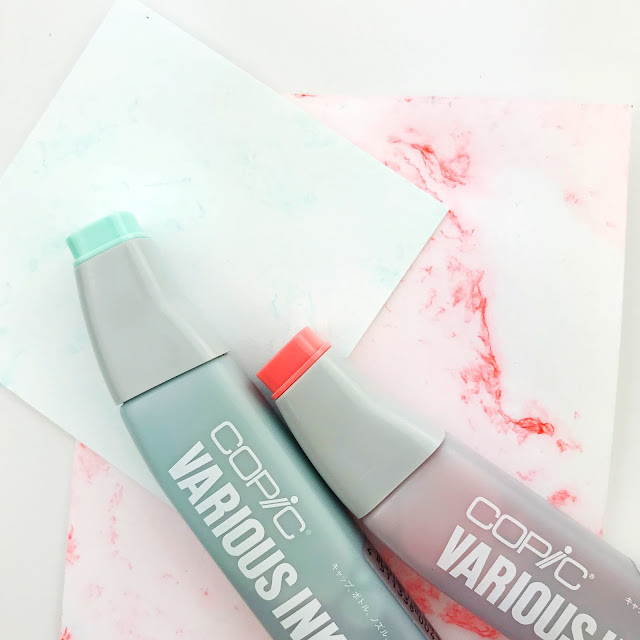 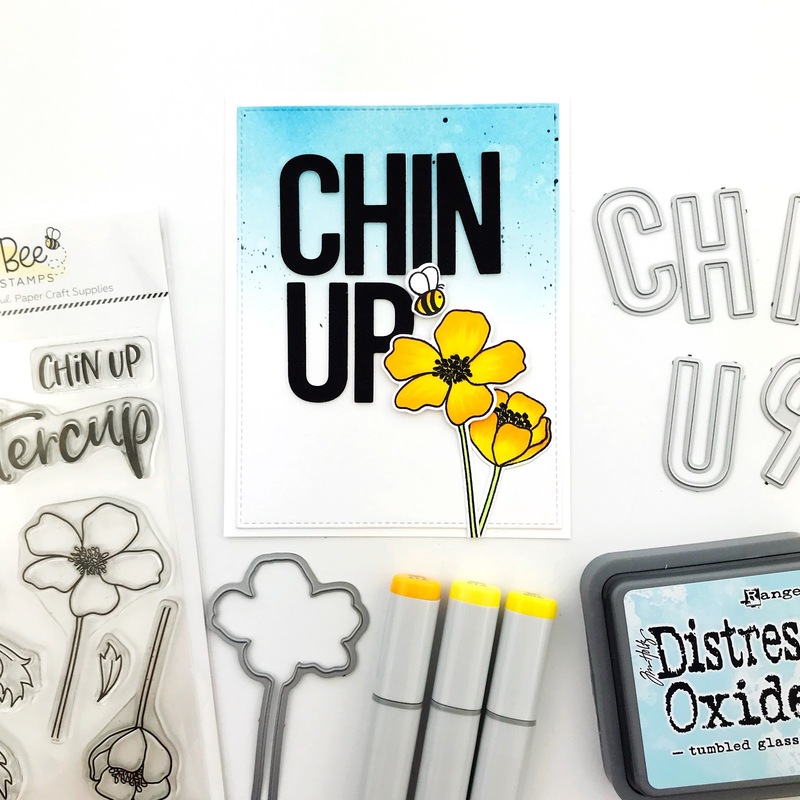 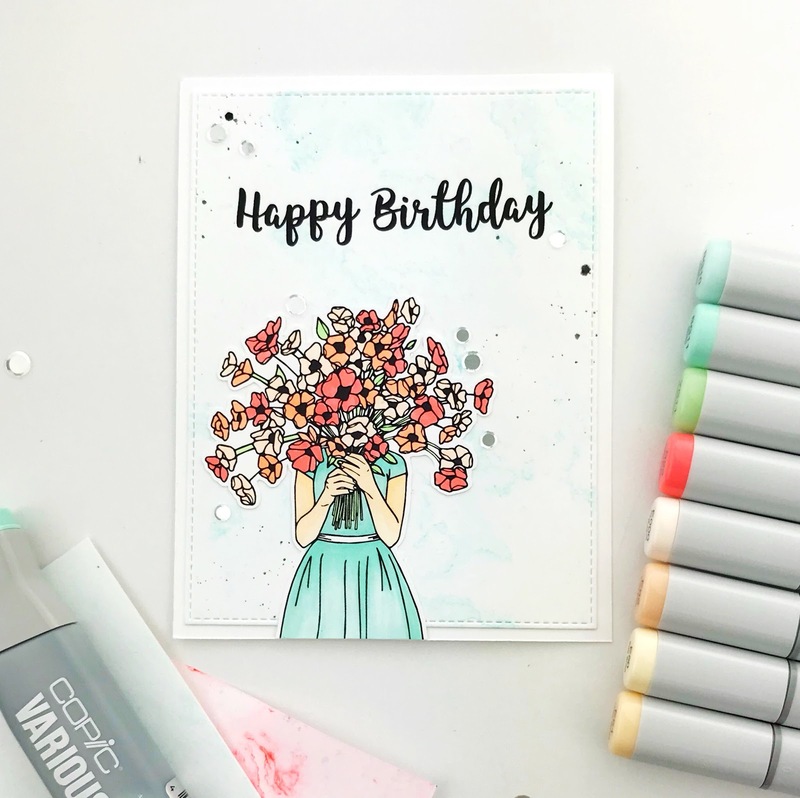 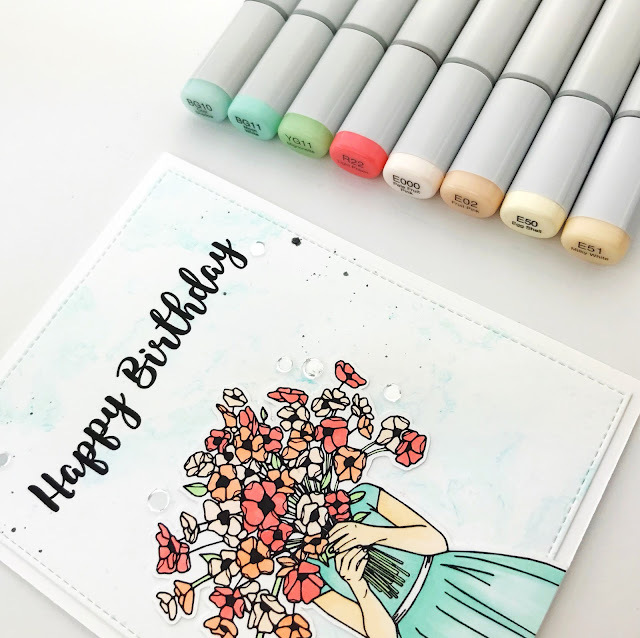 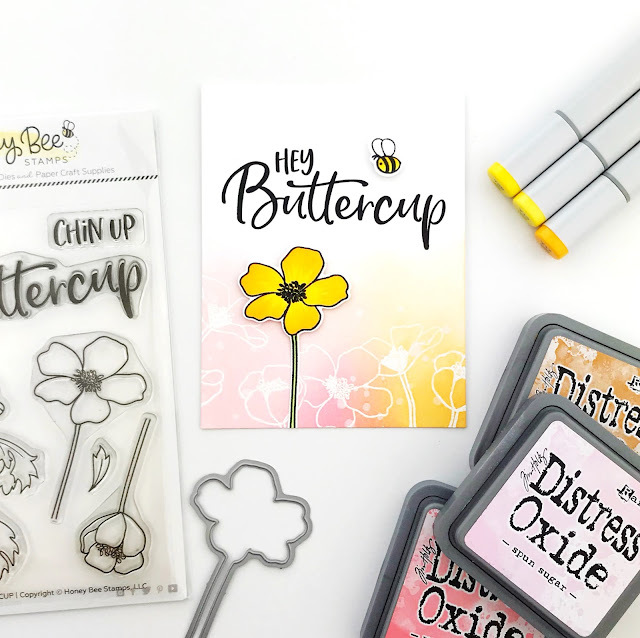 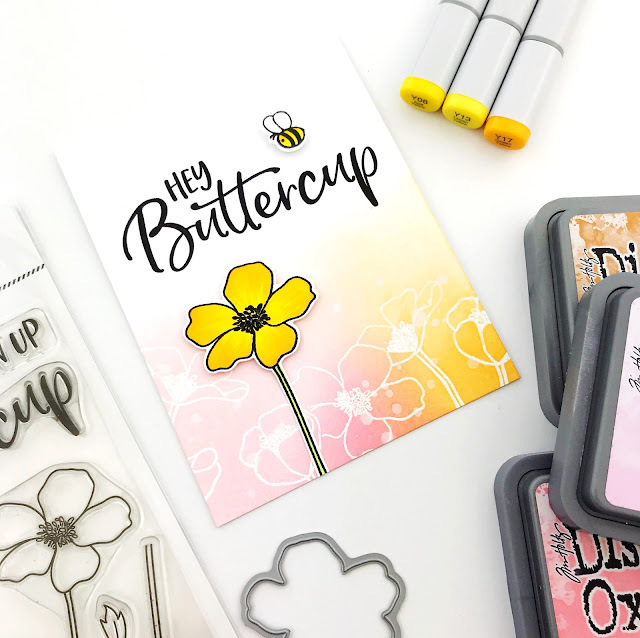 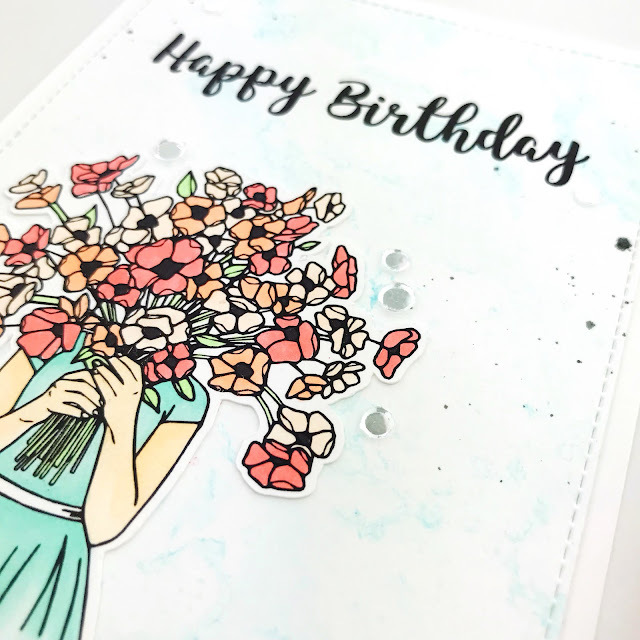 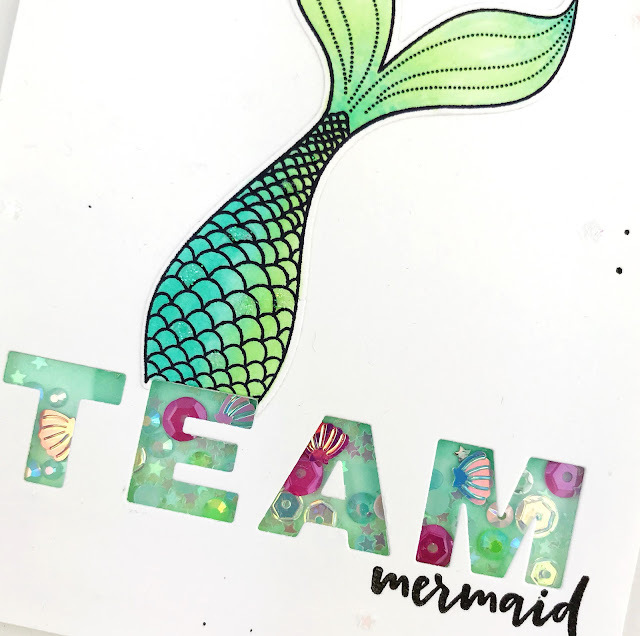 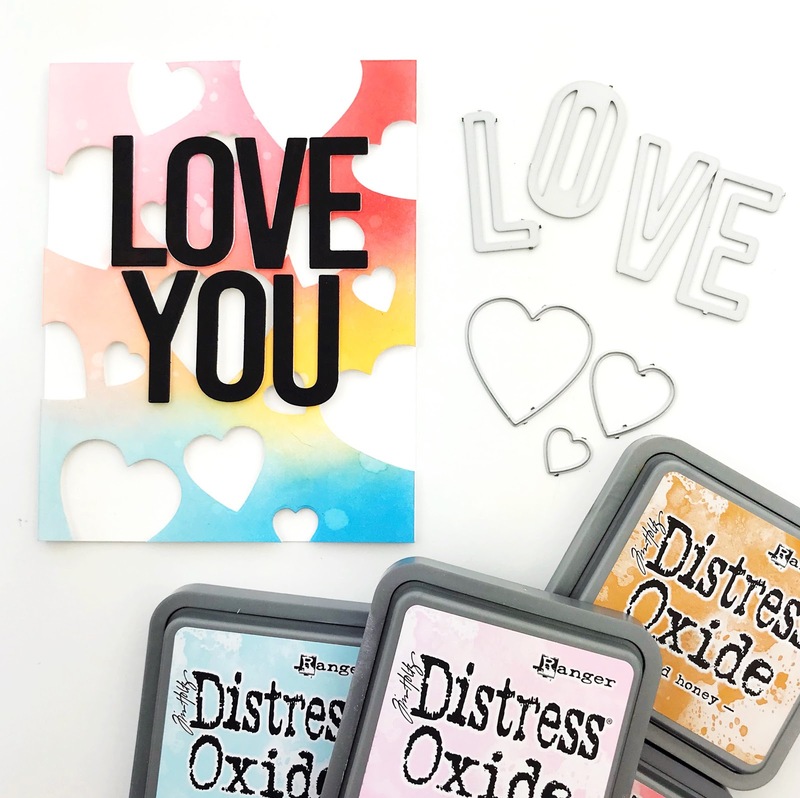 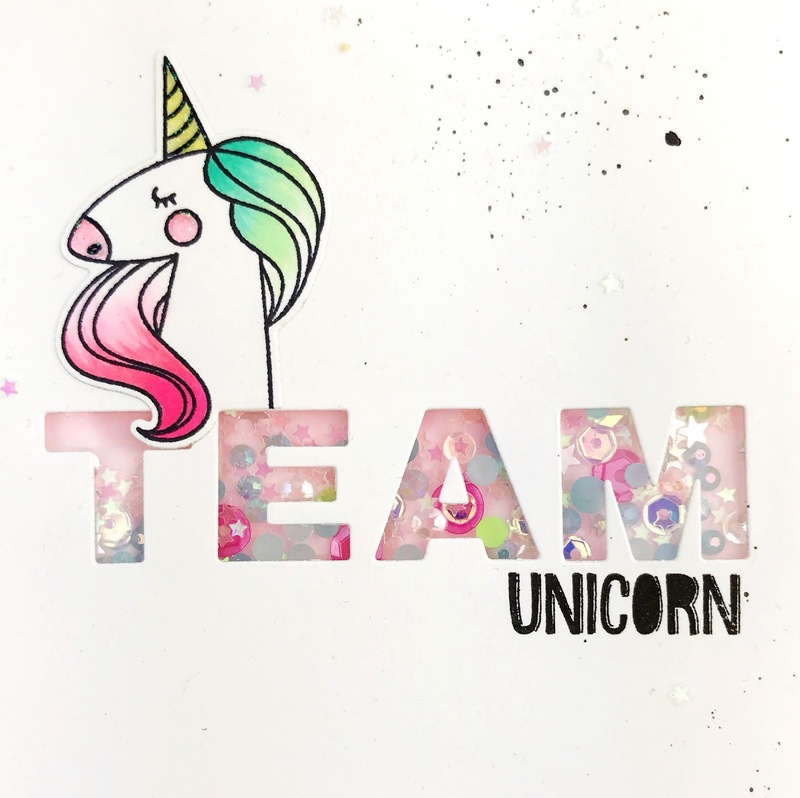 Today I want to show you two sets I'm super excited about...Bee Bold Alpha dies and the Chin Up Buttercup stamps & dies. 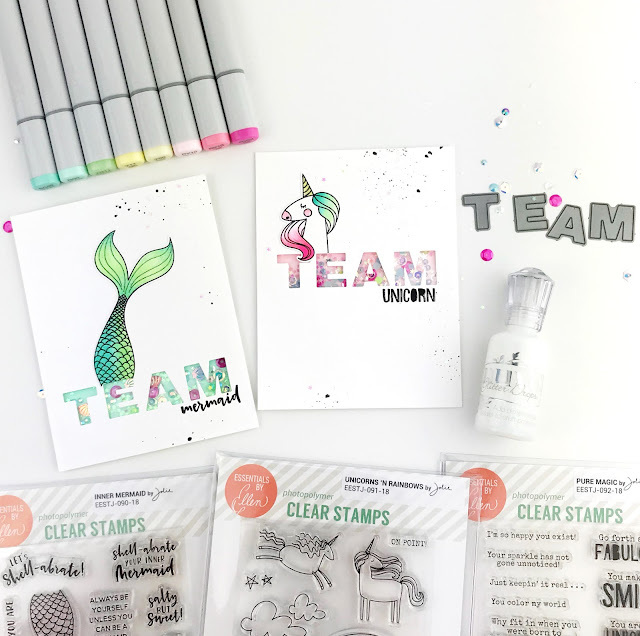 These sets are so fun, especially together! 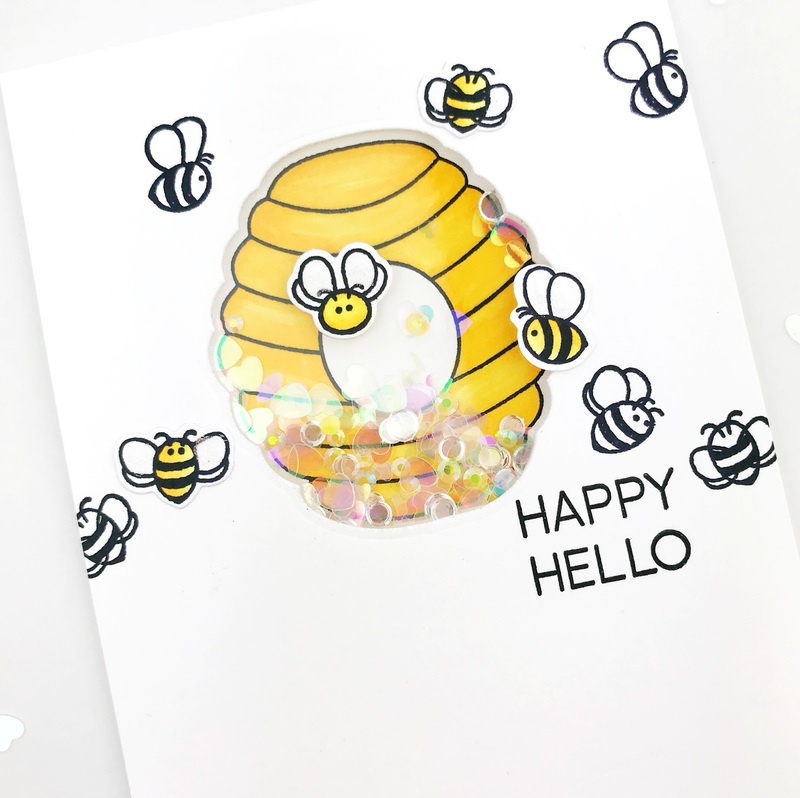 I couldn't resist adding some bitty bees from the Bee Hive set to both!